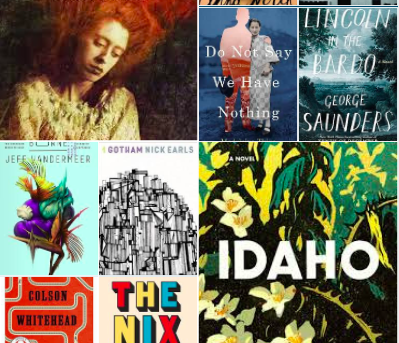 This edition of our Writers Ask Writers blog series is in celebration of the launch of two of our members’ new releases, and inspired by two stories of young women following their passions. In Sara Foster’s suspenseful All That Is Lost Between Us, first love goes awry for a teenage girl with a passion for cross-country-running in the rocky, hilly (and frequently rainy) landscape of England’s picturesque Lake District. 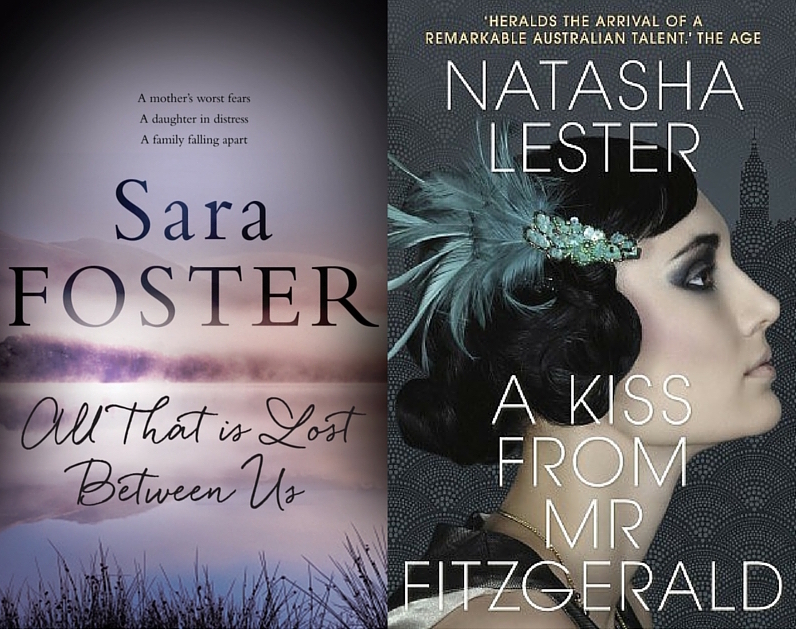 Natasha Lester’s third novel, A Kiss from Mr Fitzgerald features a plucky heroine with a dream of studying medicine, in an era (the 1920s) when university education was not accessible to women. To celebrate the launch of these two books, we are each sharing a book that inspired us as young women. When I read Sylvia Plath’s The Bell Jar for the first time I was seventeen. It was like having my skin peeled off; excruciating but also invigorating. 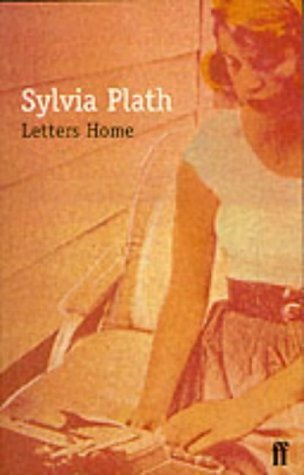 Esther Greenwood’s inner world was shocking to me in many ways, but it was also, somehow, familiar; Plath was the first writer I had encountered who articulated the angst of young womanhood exactly as I felt it myself. So it was with great joy that I came across her Letters Home at the library, a collection of almost 700 letters to her mother (and other close friends and family) from when she left for college in 1950, to her suicide, at the age of 30, in 1963. Plath’s letters—never intended for publication—are ernest, intimate, occasionally gushing, infinitely relatable. Reading them for the first time I was animated by the intensity with which she lived her life; her insatiable hunger for new experiences: ‘If only I can meet all the opportunities!’, she says breathlessly, in one letter. I was 21 when I encountered the book for the second time. I had completed a degree in English, including a handful of creative writing units. While working as a nanny in London I continued writing, journaling exhaustively and tentatively feeling my way into short stories for a few hours each day while the children I cared for were at school. I did not know then that I wanted to ‘be a writer’; I was simply following the thread of something I enjoyed, to see where it might lead. Then, one day, at a market stall in Cambridge (where, coincidentally, Plath studied as a post-graduate and met Ted Hughes), I found a secondhand copy of Letters Home. I was broke, and I could not afford to spend £9 on a book. Yet, I had been feeling flattened and dried out and I remembered the sense of life that sparked within those pages, so I bought it anyway. In one letter Plath writes of drawing ‘courage’ from Virginia Woolf’s diary, and that is exactly what I drew, then, from Plath’s words. What came through in her letters on that second read was her phenomenal commitment to her writing. It was not only that she was always writing, though that was heartening in itself. It was also her understanding that career success came through publication, and her utter relentlessness in submitting to journals and magazines. 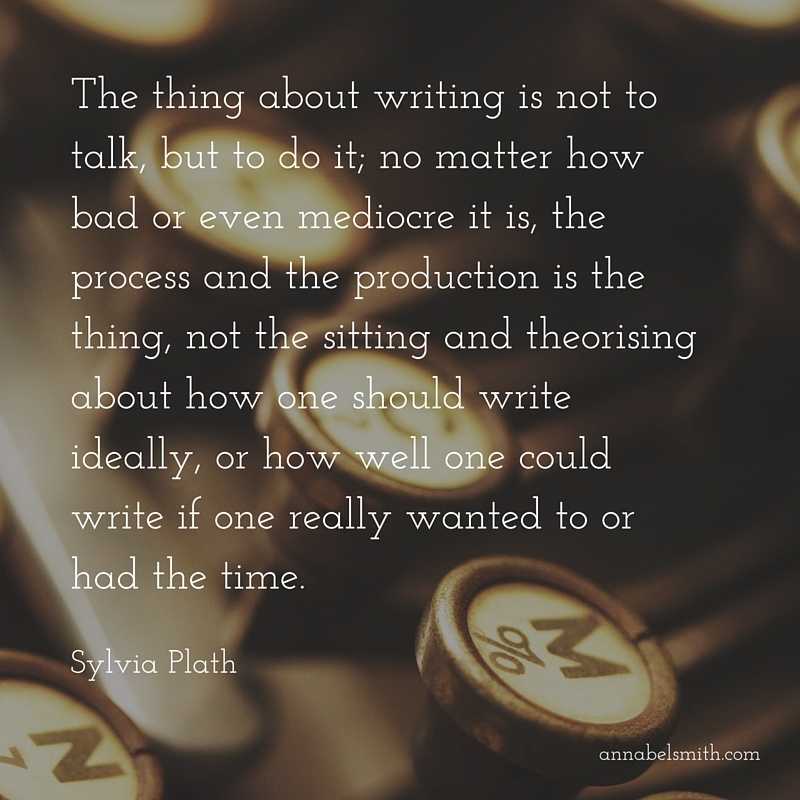 While so many writers interpret rejection as a condemnation of their work, Plath recognised it as part of the process, and though often dispirited by it, she never let it derail her, doggedly retyping stories and poems and sending them back out into the world time and time again. 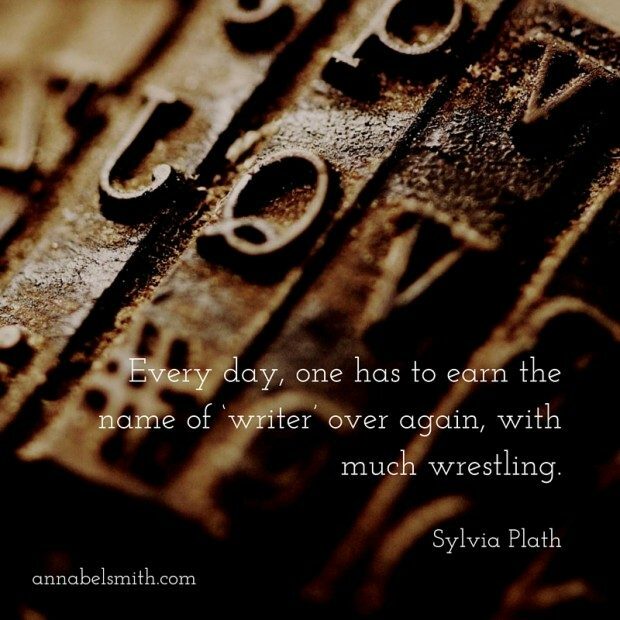 Every day, one has to earn the name of ‘writer’ over again, with much wrestling. What luck to have encountered a book that kindled my own passion, at exactly the right time, and for that book to have grown with me, to still resonate with me now. Emma Chapman on how her inspiration doesn’t always come from books but from the people around her. 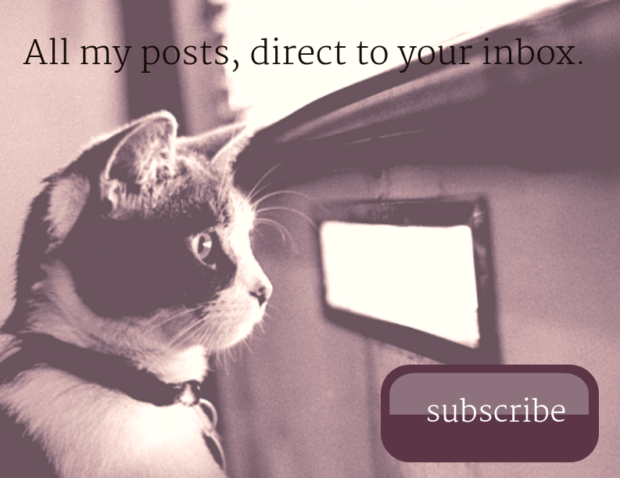 A wonderful post, Annabel. Do you think we are as strongly influenced now, as adults, by the books we read? What an interesting question. I would say, on the whole, less so – we seem to be at our most impressionable when young. Having said that, I think people can go through times of enormous change when they become very open once again to inspiration and influences, and at those moments I think a book can influence someone. I would say for me, now, I tend to be more influenced by non-fiction eg reading I have done about Buddhism has had an impact on me in the last few years. What do you think? Perhaps writers are as strongly influenced by books in adulthood, but with a focus on reading to write. As a child, that unadulterated absorption that happens when we read, to the exclusion of all else, seems hard to replicate in adulthood. Great post, Annabel. I’ll look up a copy of this book for myself.